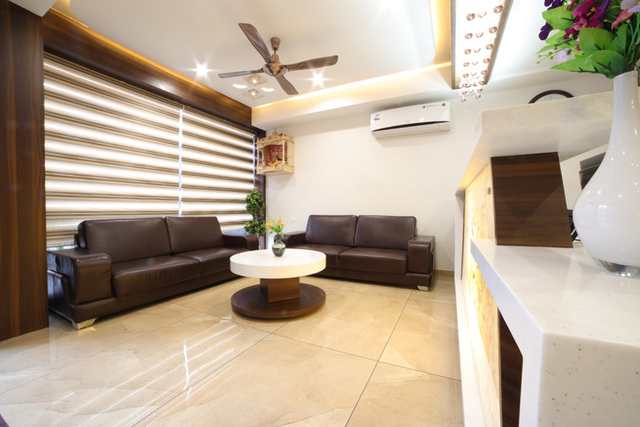 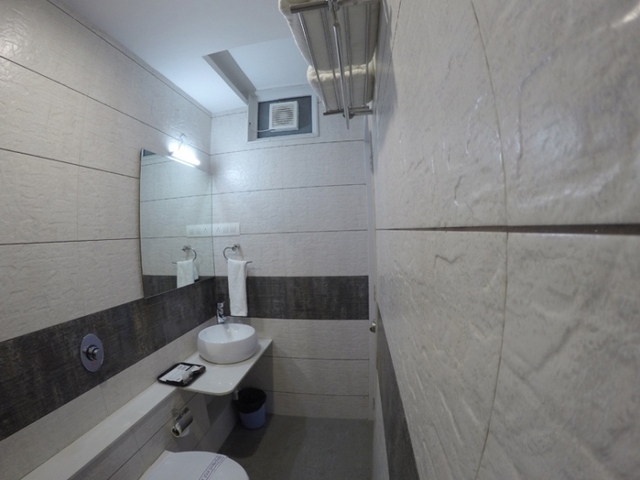 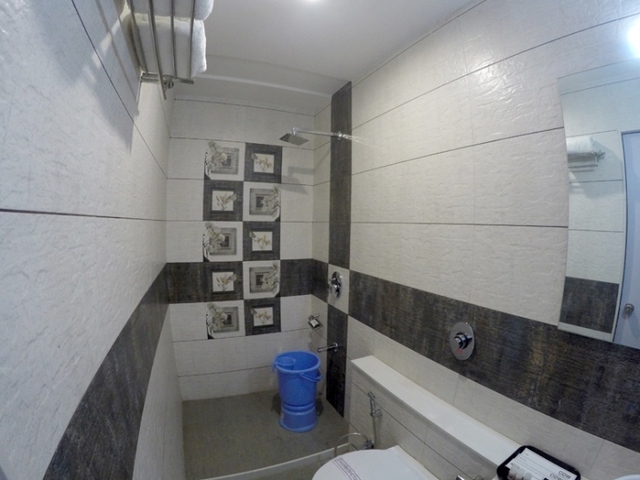 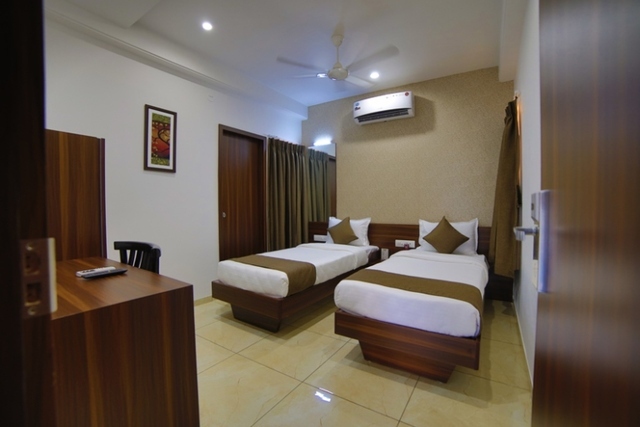 Located in the multicultural city, a curious blend of modernity and traditions, Rajkot, Hotel Cow Residency is an affordable property that provides quality accommodation with personalized services at its best. 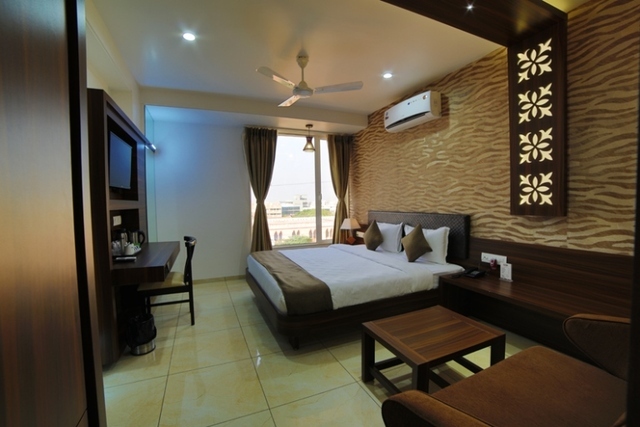 It is ideal for business traveller and leisure traveller. 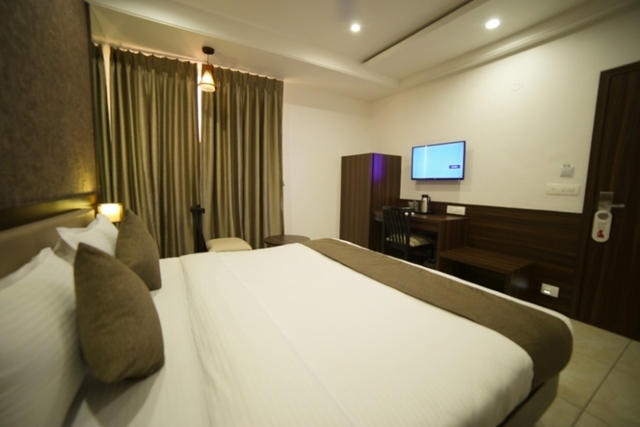 Ample conveniences are offered at the hotel to fulfill the varying requirement of the guest which includes front desk and plenty others. 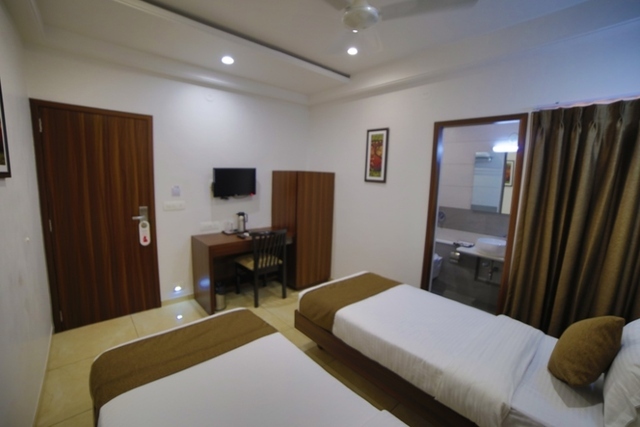 The nearest airport and railway station to the region is Rajkot Airport and Rajkot Railway Station. 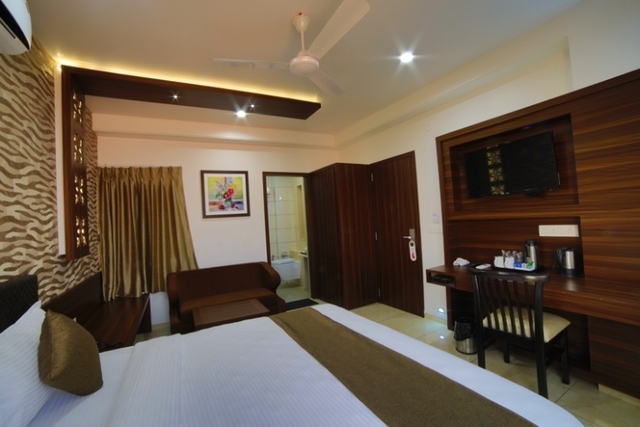 The property offers a heaven of opulence and hospitality with all essential conveniences that makes the stay a delightful one for guests. 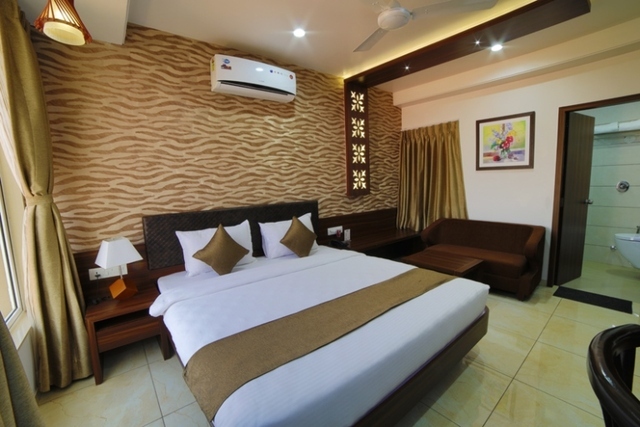 The capacious, modern and classic rooms are well appointed and tastefully decorated with comfortable beds and good quality linens. 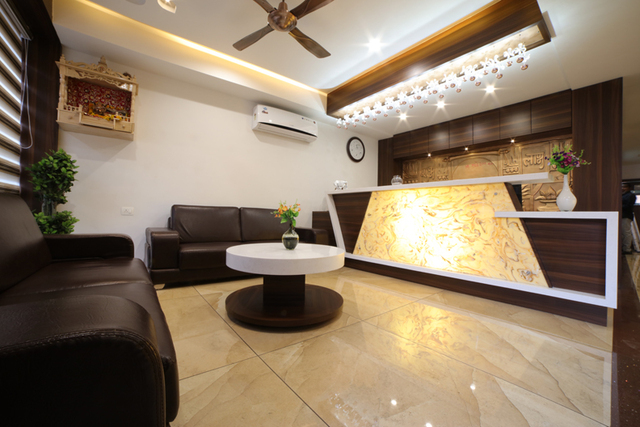 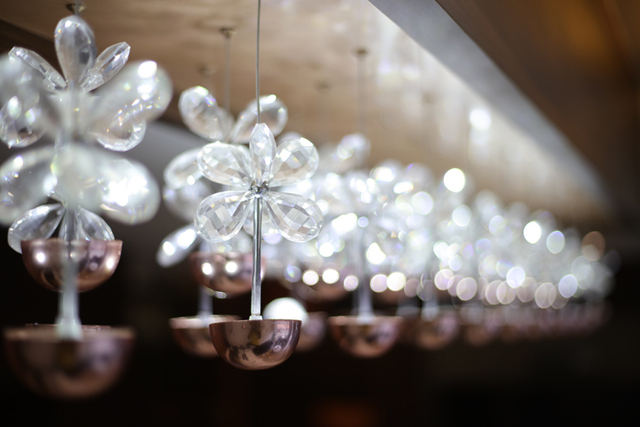 Each rooms is designed and appointed to satisfy the most elegant and extravagant tastes in luxury lifestyles. 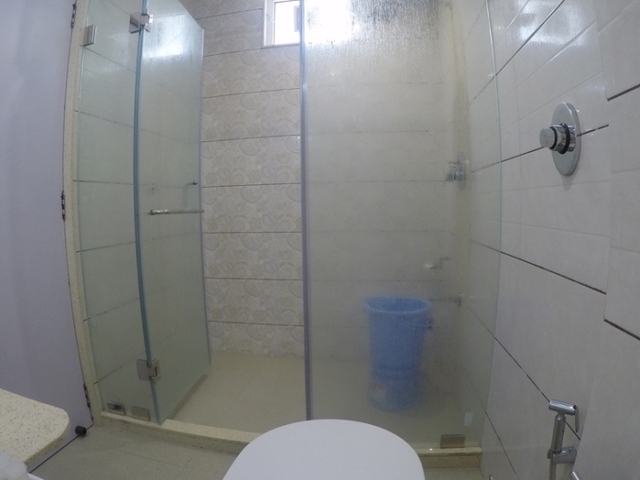 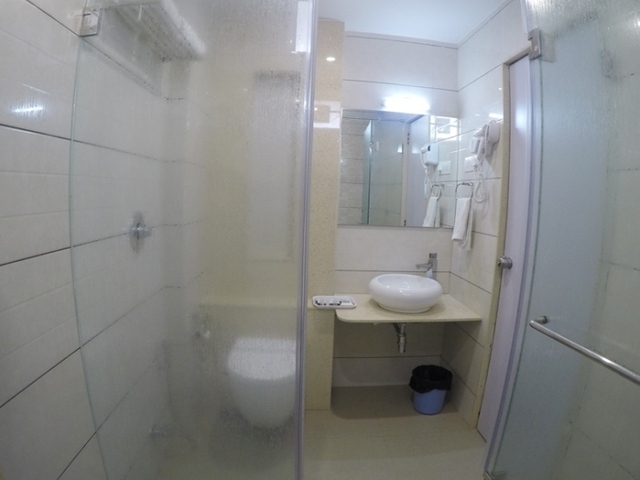 They have well maintained attached bathrooms fitted with necessary toiletries. 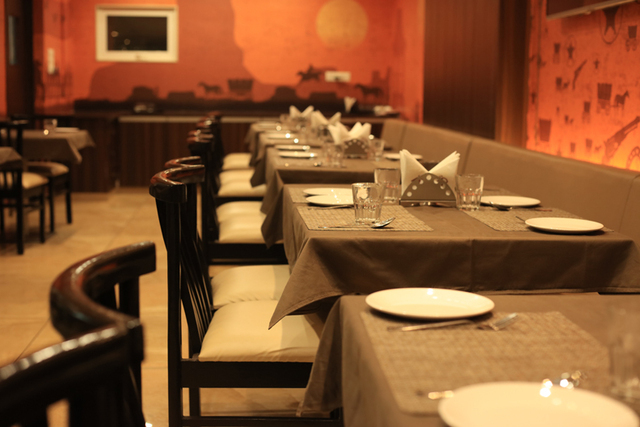 The warm and supportive staff ensures any and every whim is met at the earliest. 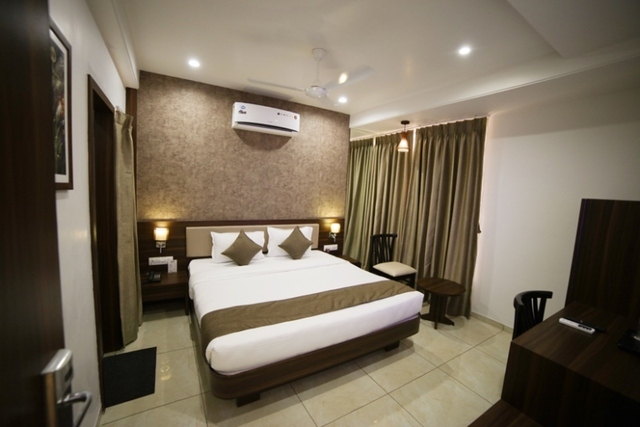 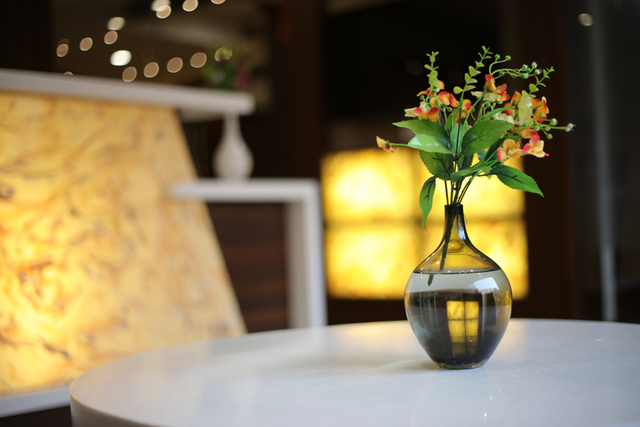 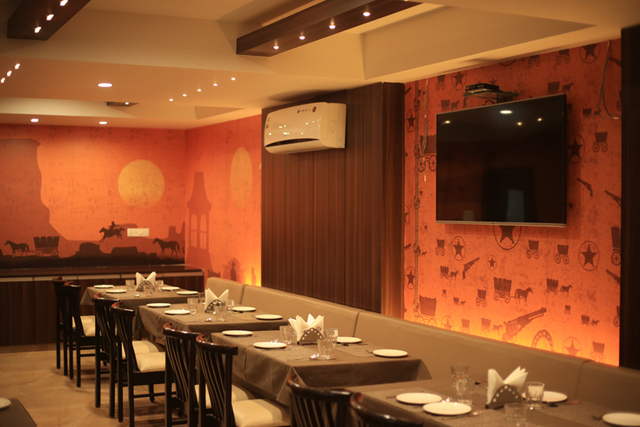 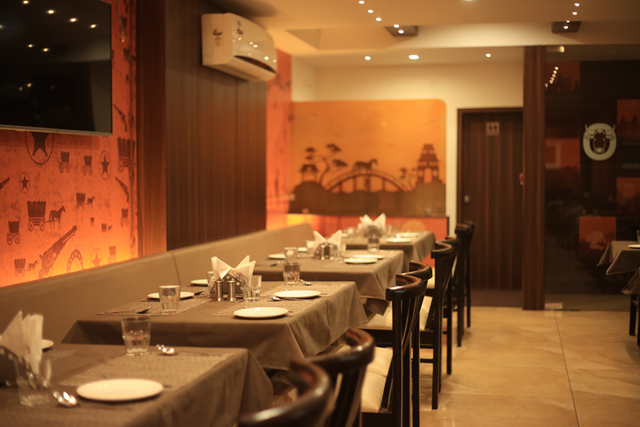 Have a comfortable and tranquil stay at Hotel Cow Residency!